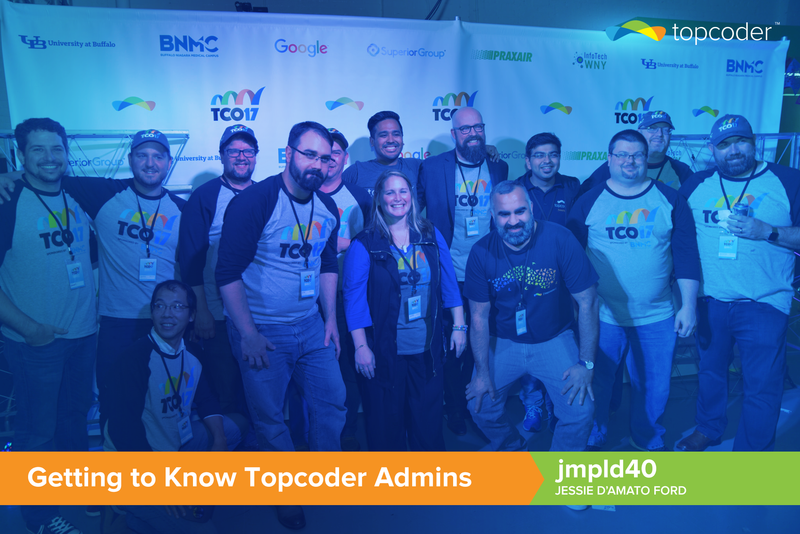 Getting to know Topcoder Admins: Meet jmpld40 - Jessie D’Amato Ford! 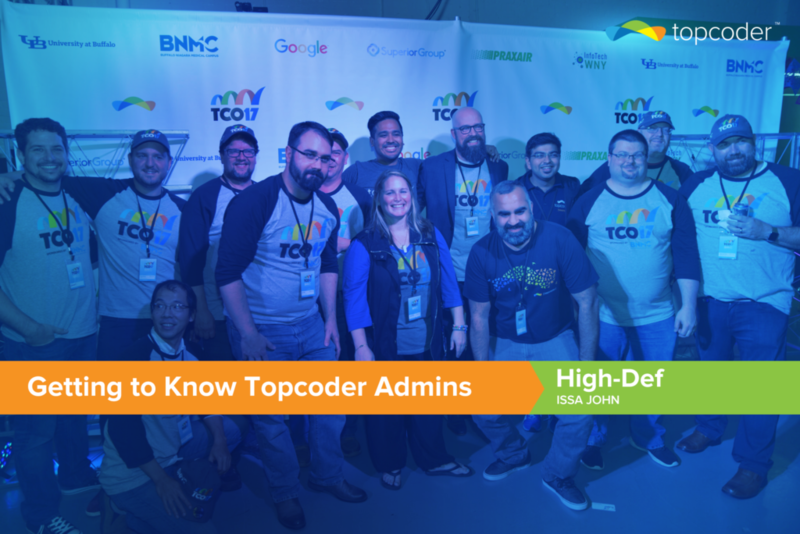 It’s been pretty quiet on the blog lately so we thought to bring you a special edition called Getting to Know Topcoder Admins, where you get to find out more about the people that work so hard to keep things going for us. To begin with, let’s find out more about Jessie, our TCO queen, whom you’ve probably all heard about or met at one of the TCOs. Hats off to her for organizing such a great event every year by year! Everyone knows Jessie, but tell me a little bit about you and how your TC story began. After I graduated from college, I had no clue what to do with myself. But I knew I wanted to travel and I loved running events and programs. 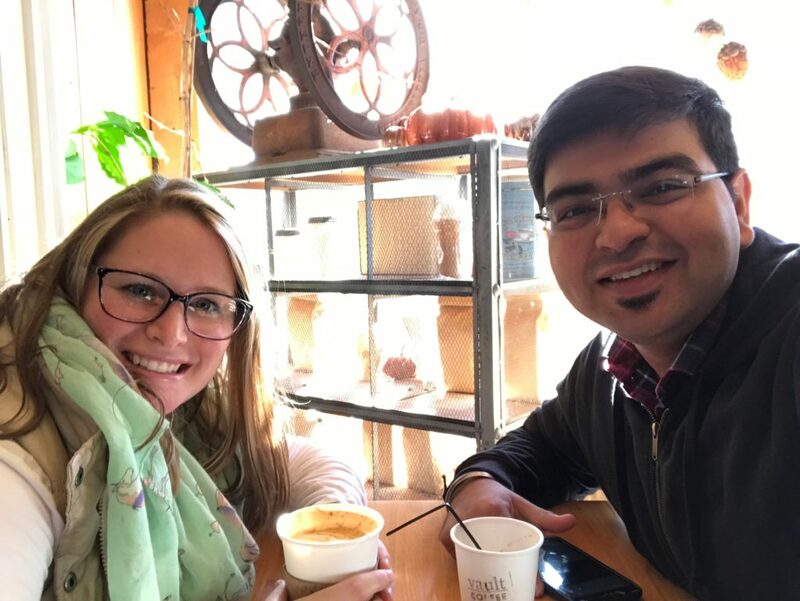 I fell into Topcoder in a very lucky way and haven’t looked back since! How do you manage to organize such a great event year by year considering there are so many things involved and you’re the go-to person for everything TCO related? I’m very organized and the years of experience I have gained, help me track, list, and complete tasks. TCO and member programs in general, are my main focus. I prioritize my time, my goals, and agenda striving to come up with new, exciting things to keep people jazzed to be part of Topcoder. Were you part of first TCO? I assume you are the admin who has attended the largest number of TCOs, right? I was not a part of the first TCO. I joined in 2005 and the TCO05 was my first-ever event. There are a few current admins who’ve been to as many if not a few more TCOs than me! What part of TCO you like the most? The other best part about TCO is seeing the TC staff. We all work remote these days and the only time I get to see my team is at the event. After working for so many months leading up to craft the tournament, we get to get our hands dirty (quite literally!) and pull it all together – in person. There is nothing better than clinking glasses at the closing reception with adroc, mess, t-mac and so many others – thrilled to have pulled it off together! So many good times and laughter – all the time. I would have to say my most recent funniest moment was courtesy of Harshit when he explained how a cup of water fell on a UPS backup at TCO. 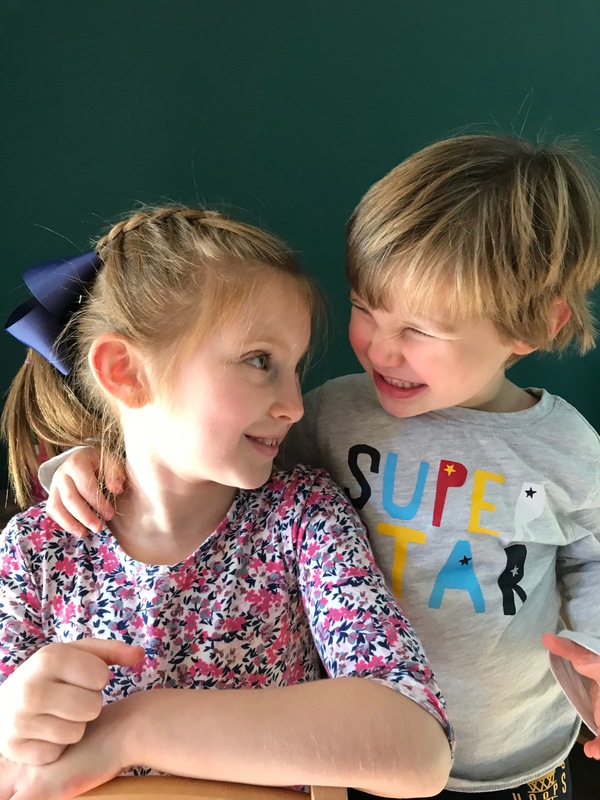 We laughed and laughed over this video – all in good fun! Which TCO was the best in your view and why? TCO16 & TCO17 are my top two at this point. Mostly because of the way TCO has evolved and the amazing partners we’ve had in hosting the event. In my (very rare) spare time, I am a writer and avid reader. I’m also a mom of two which is by far my favorite “hobby” of all. Where do you see Topcoder in 5 years? Almost 5 years ago, I was asked where I’d like see TCO in 5 years. My answer was bringing smaller TCO events to other areas around the world – all to culminate at the TCO Finals in the USA. That actually happened! So maybe if you ask me about Topcoder 5 years from now and I tell you my biggest hopes and dreams, that will also happen?! In all honesty, I see Topcoder evolving, growing, and continuing to change people’s lives. Innovation will never cease to exist and the opportunities that innovation brings will only grow. If you could visit 3 members in 3 different countries who would they be and from which country? First off, I have to say pulky in Argentina. The first cultural experience abroad for my family has to be in Buenos Aires to see him and his family. Plus I did promise him this years ago…! Then finally, I’d have to go visit Ravijune in India. Mostly because he is a good time (kind of a kindred spirit when it comes to my crazy – all in a good way of course!) and I’d love to see India through his eyes. And have him take me to eat tons of butter chicken at Harshit’s house. I have NO idea. However I’m already working on that of course. Lots of prep of things just to get to sponsors/hosts is happening now. 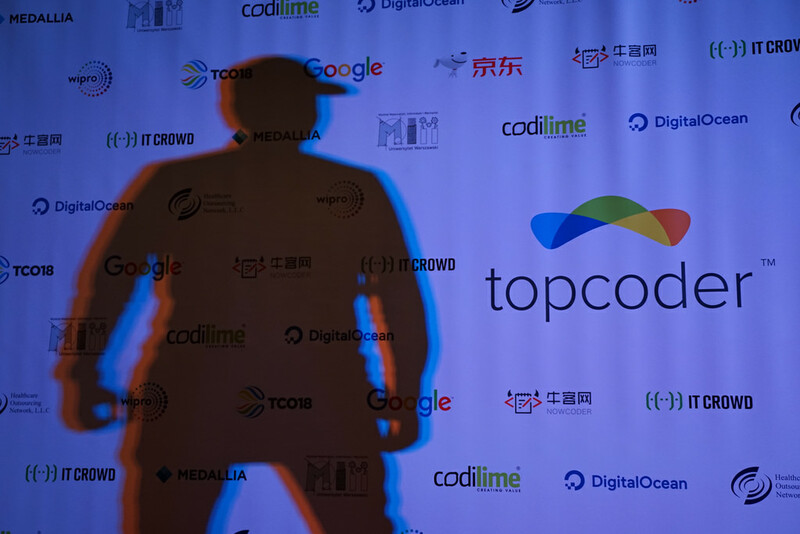 Describe Topcoder in 3 words.